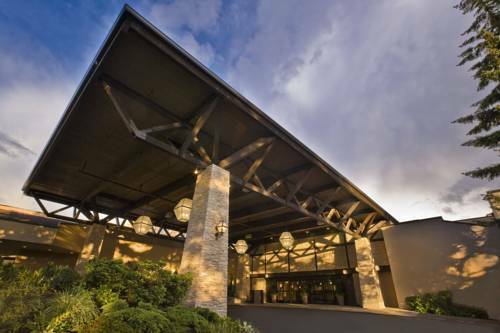 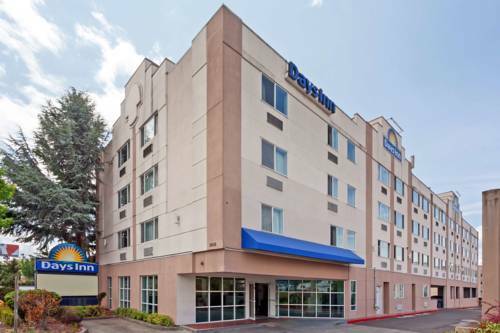 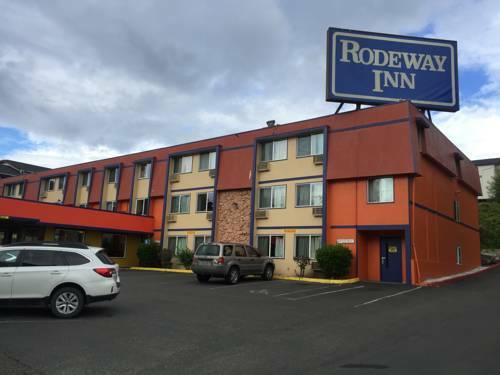 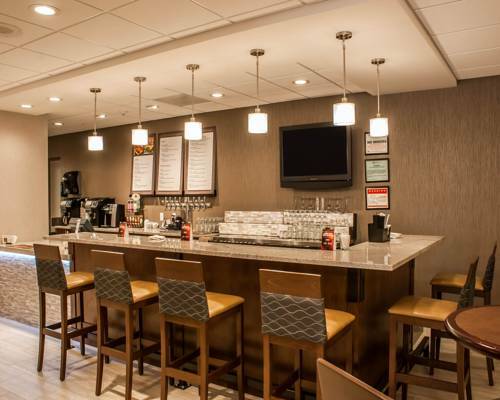 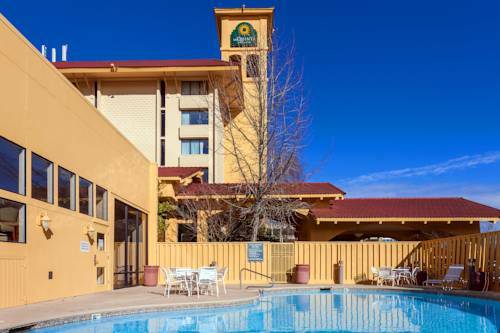 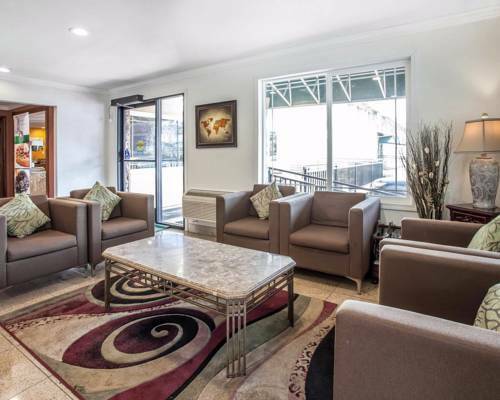 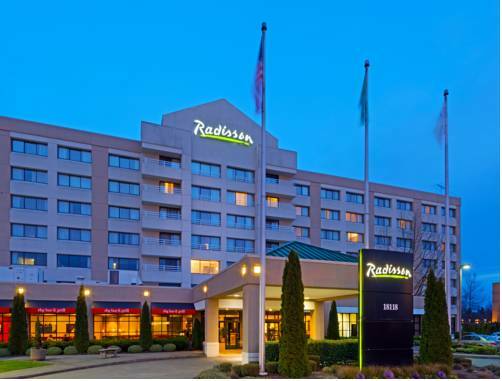 Non-smoking rooms are at your disposal at Radisson Hotel Gateway Seattle; this hotel has cable television. 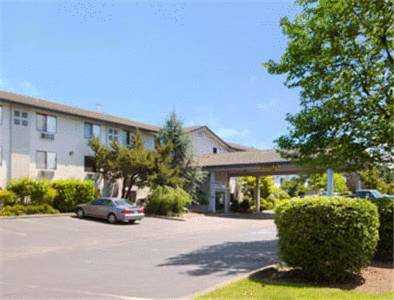 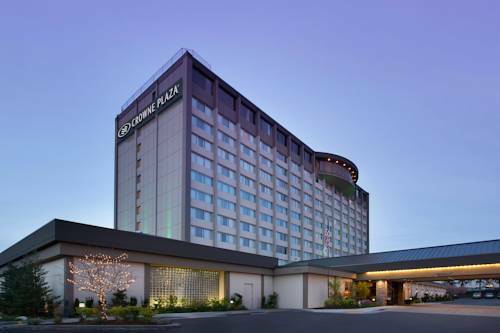 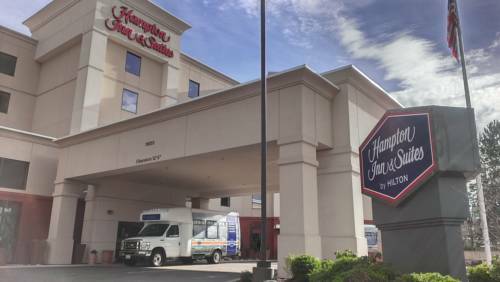 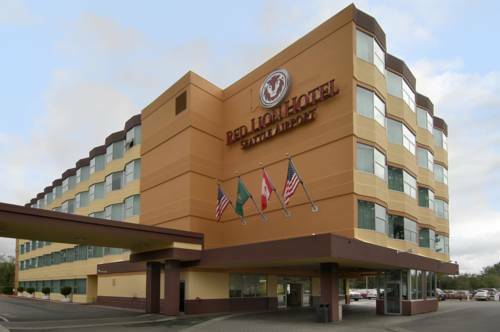 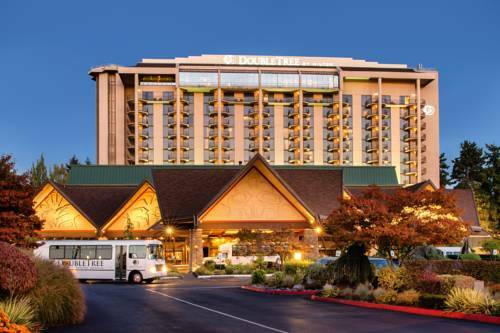 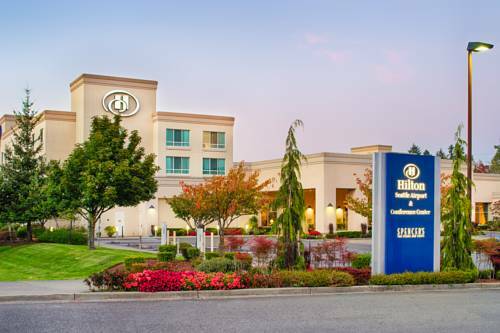 These are some other hotels near Radisson Hotel Seattle Airport, Seattle. 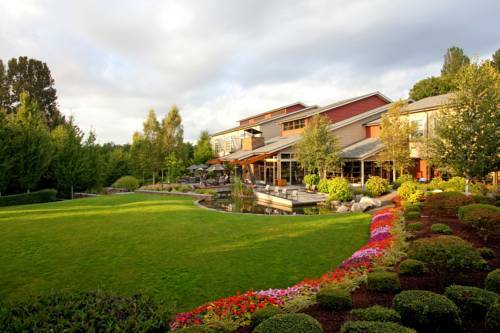 These outdoors activities are available near Radisson Hotel Gateway Seattle.